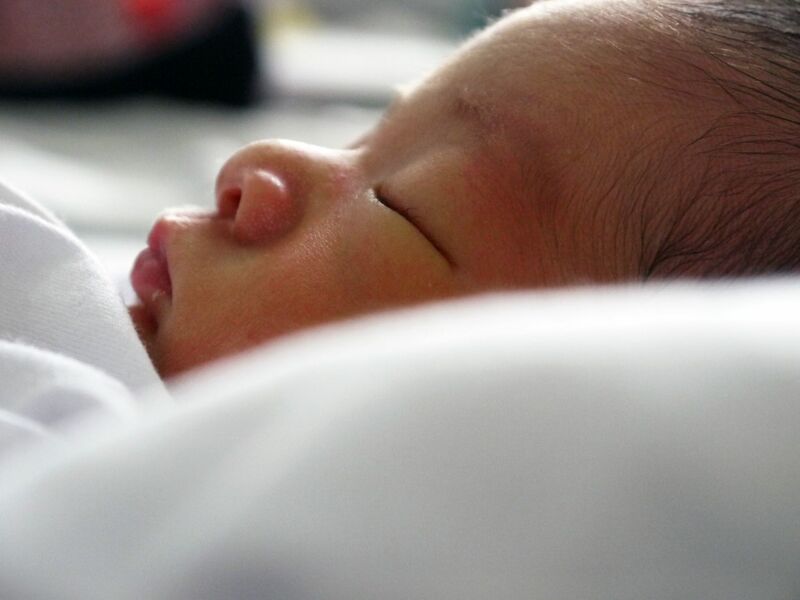 Vietnam: Worldwide, four babies are born every second. â¨â¨Around the world, four professionals are taking in charge high-risk births : triplets, premature birth or placenta malformation. The medical staff of the four wards will have to keep a cool head to give birth to these babies. This image is from 4 Babies A Second. 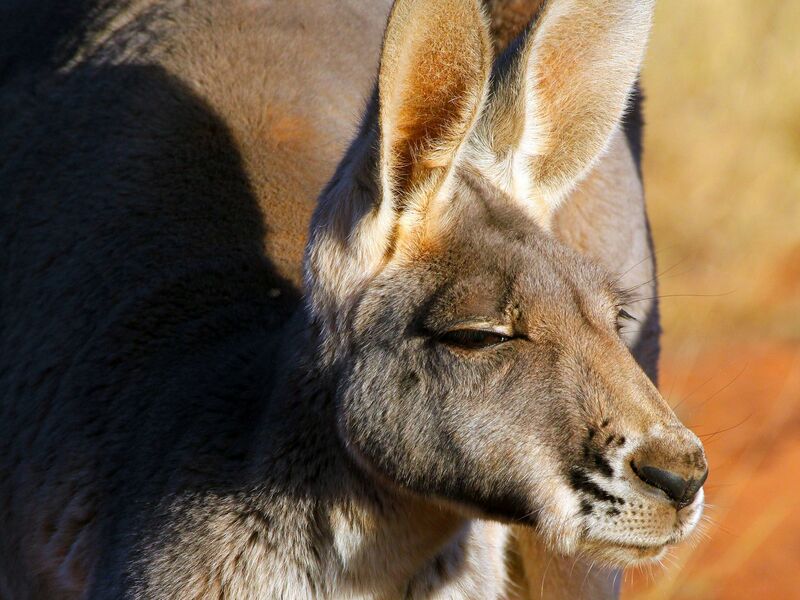 Australia: A mob of kangaroos graze and stand alert in the fading outback sun. One of the mob is likely to be Rusty's mother, as just a tiny little creature, he's out of sight and away from danger. This image is from The Kangaroo King. 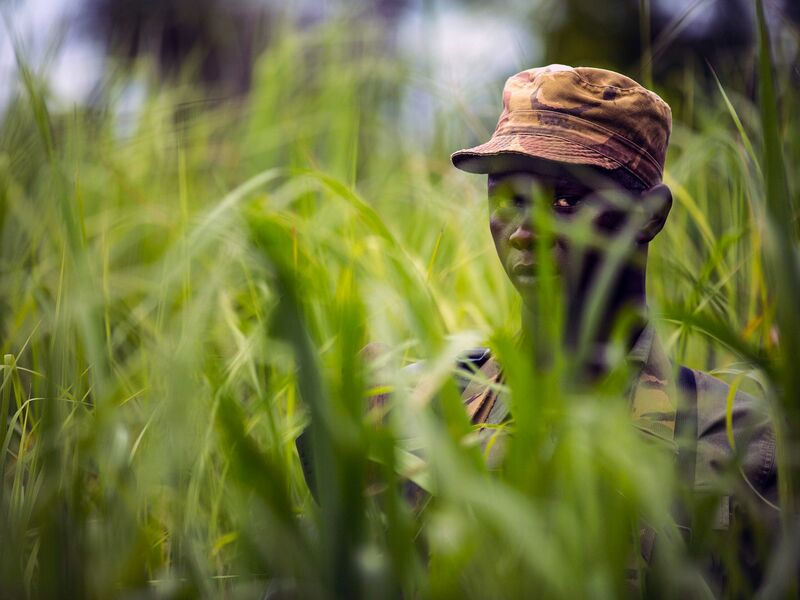 Garamba National Park, Democratic Republic Of Congo: A Garamba ranger looks through tall grass for signs of poachers. This image is from Warlords of Ivory. 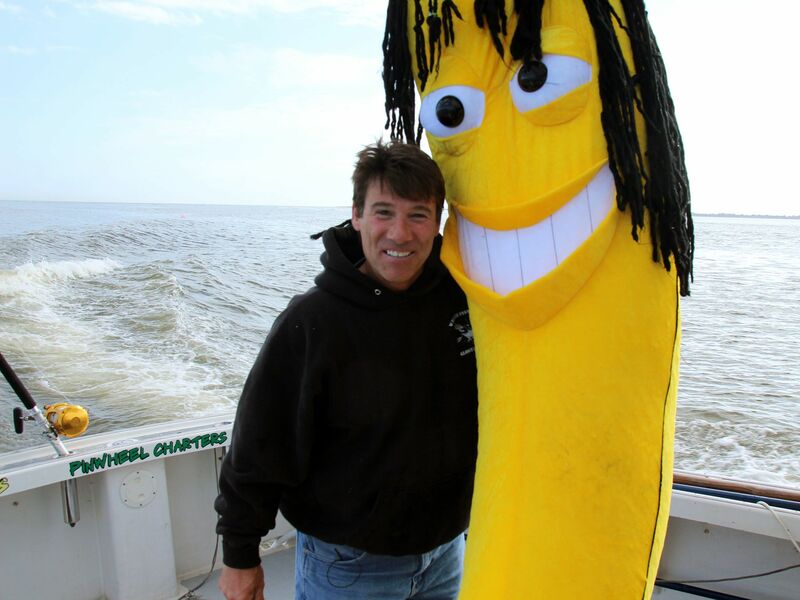 Outer Banks, N.C.: Co-Captain Paul Hebert willingly takes a photo with the prank Rasta Banana aboard the Pinwheel. This image is from Wicked Tuna: North vs. South. 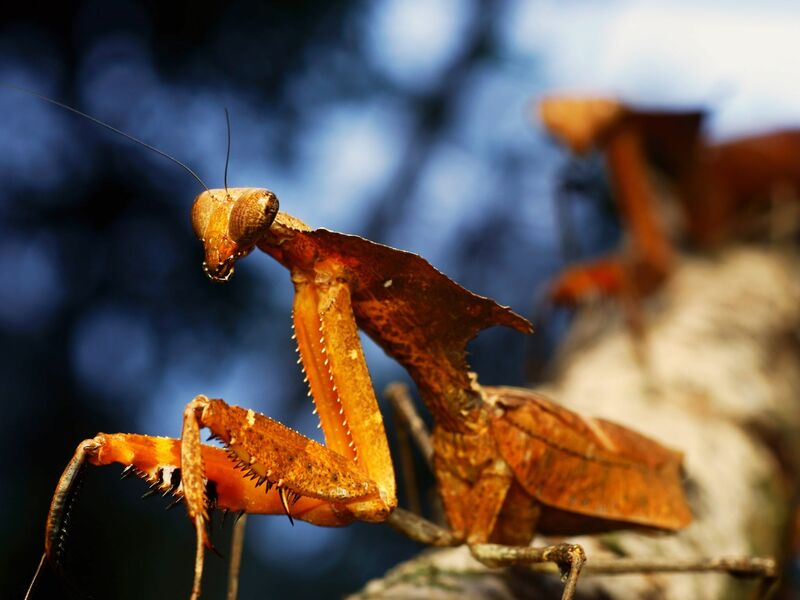 Preying Mantis are thought to be named for the way they hold their front legsâ¦ like theyâre folded in prayer. This image is from Animal Fight Club. Gudauri, Georgia: Presenter Tim Shaw (left) and presenter Buddy Munro (right) getting ready for a stunt involving Shovel Sledding. This image is from Man v. Viral. Re-enactment: Eichmann (played by M.E. 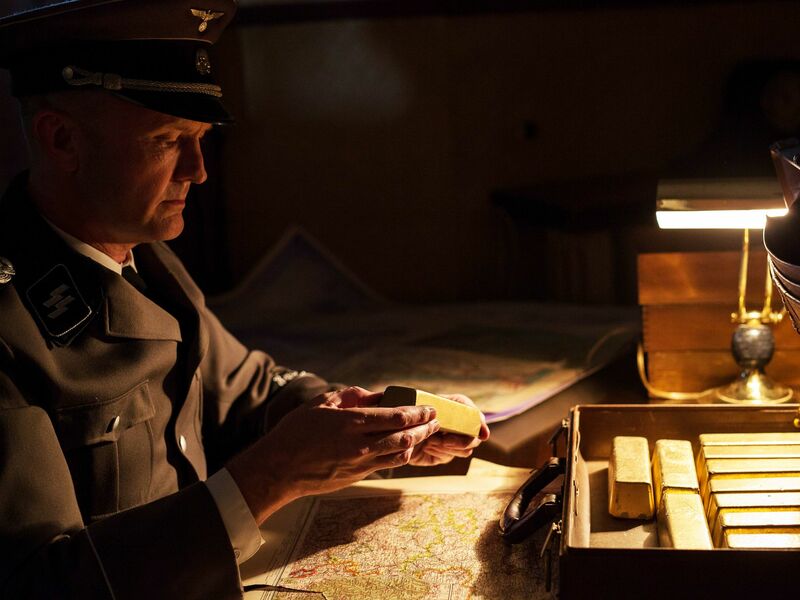 Lewis)looks at the gold bars given to him by the Munk family. This image is from The Quest for Gold. 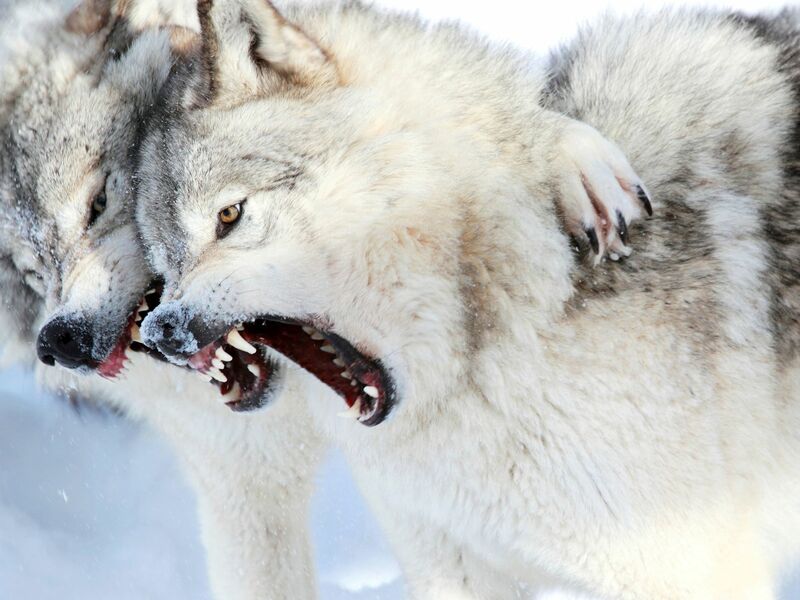 Grey Wolves show their teeth - they have 42!! 20 in their upper jaw, 22 in their lower. This image is from Animal Fight Club. 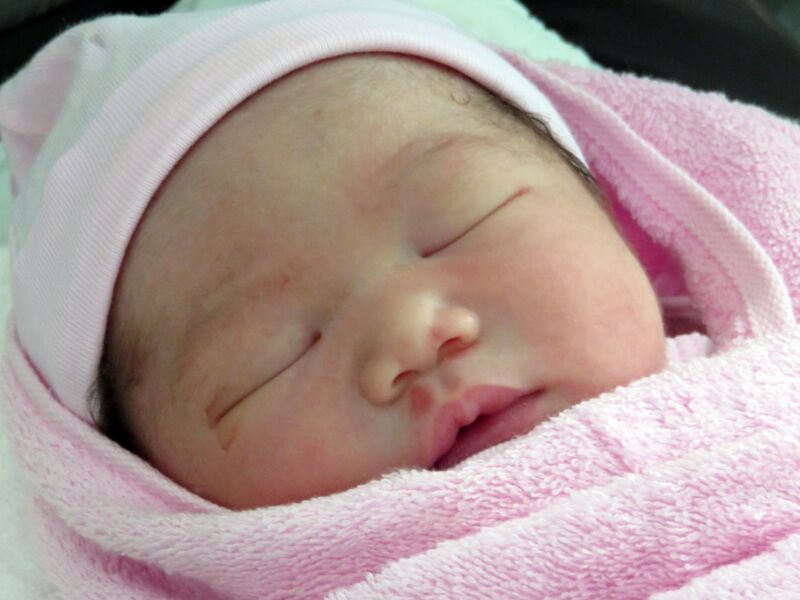 Vietnam: Worldwide, four babies are born every second. â¨â¨In every country, regardless of their culture, the medical staff has to show enormous patience skills to relax very anxious mums! This image is from 4 Babies A Second. 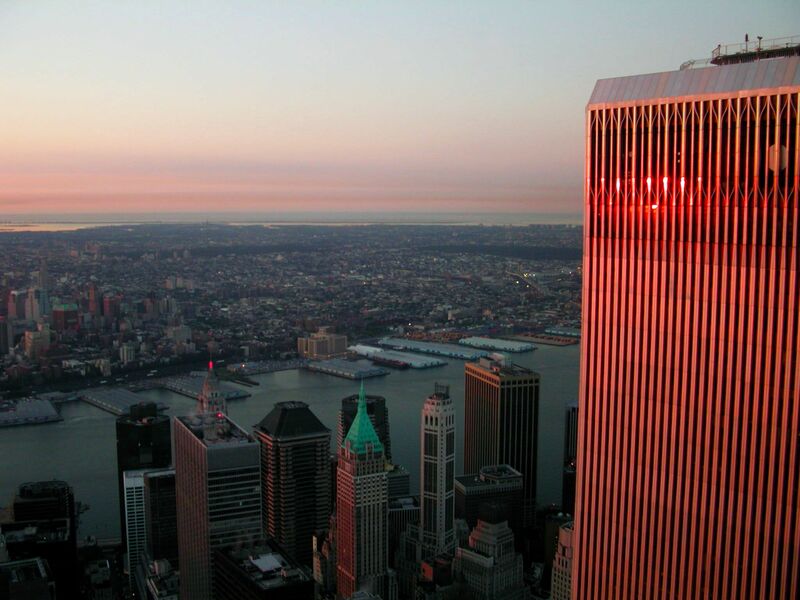 New York City, NY, USA: Taken by nighttime WTC electrician Konstantin Petrov; looking out a window from the North Tower towards the South Tower at sunrise. This image is from 9/10: The Final Hours. 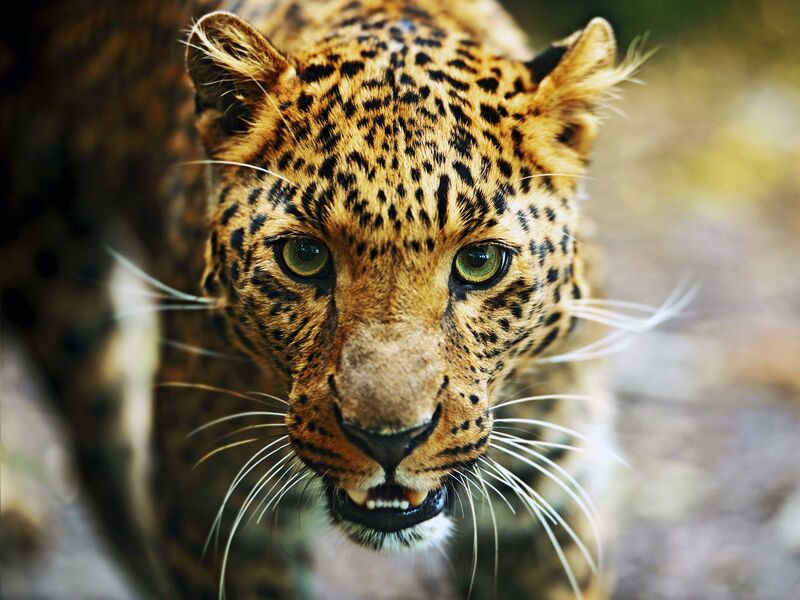 An adult male Leopard can be over 6 feet long from nose to tail. This image is from Animal Fight Club. 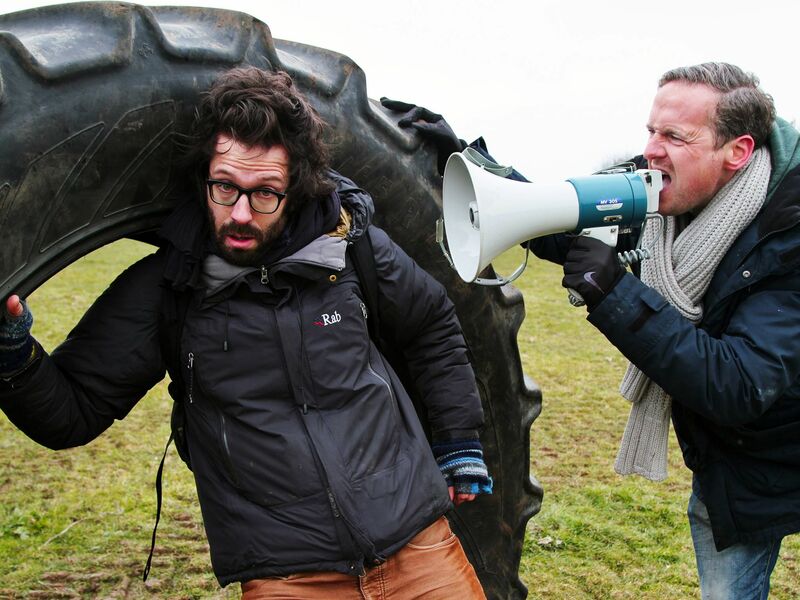 Brighton, United Kingdom: Presenter Tim Shaw (right) and presenter Buddy Munro (left) getting ready for a stunt where Buddy rolls down a hill in a tire wheel. This image is from Man v. Viral. 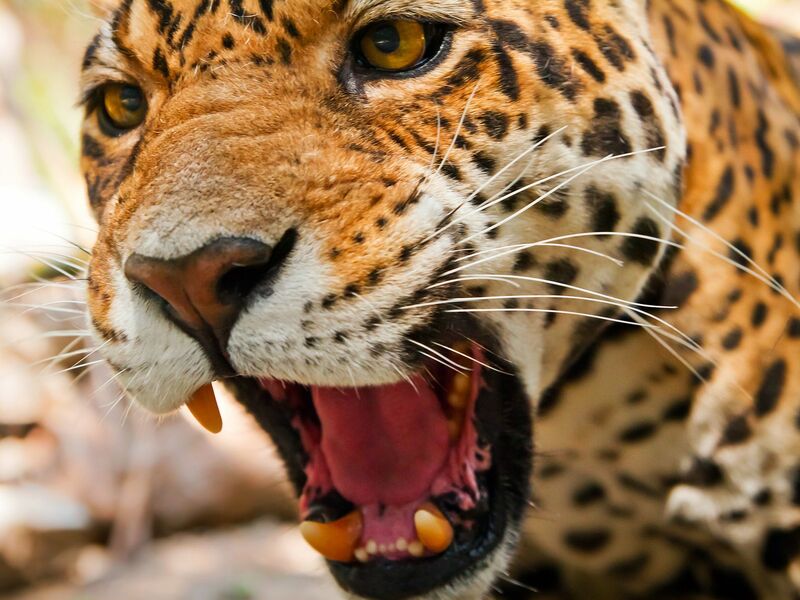 The Jaguar has the most powerful bite, pound for pound, of the big cats. This image is from Animal Fight Club. 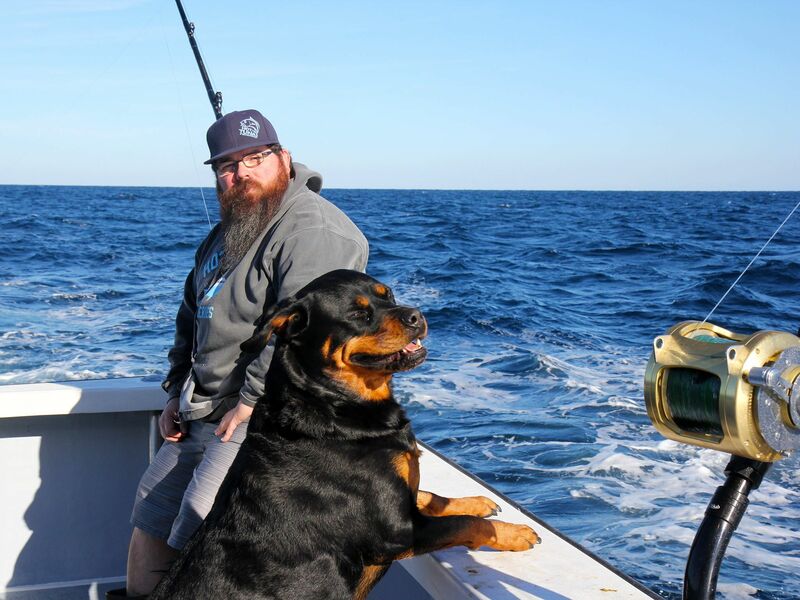 The Outer Banks, NC: Deckhand Mike Ott and Mascot Reba Ott enjoy a relaxing moment before chaos ensues when the reels start spinning aboard the Hot Tuna. This image is from Wicked Tuna: North vs. South. 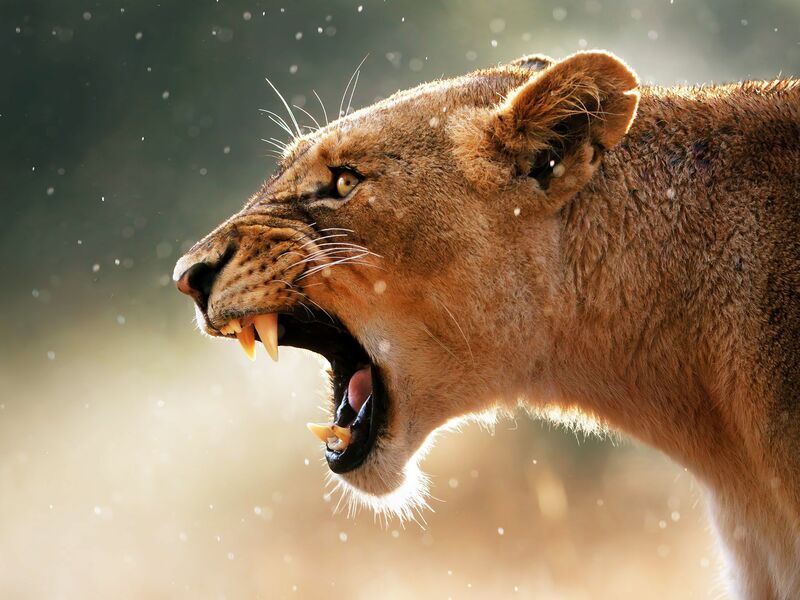 A lioness shows off her sharp teeth - she has 30 teeth in total. The front canine teeth are spaced such that they can slip between the cervical vertebrae of their prey severing the spinal cord. This image is from Animal Fight Club. 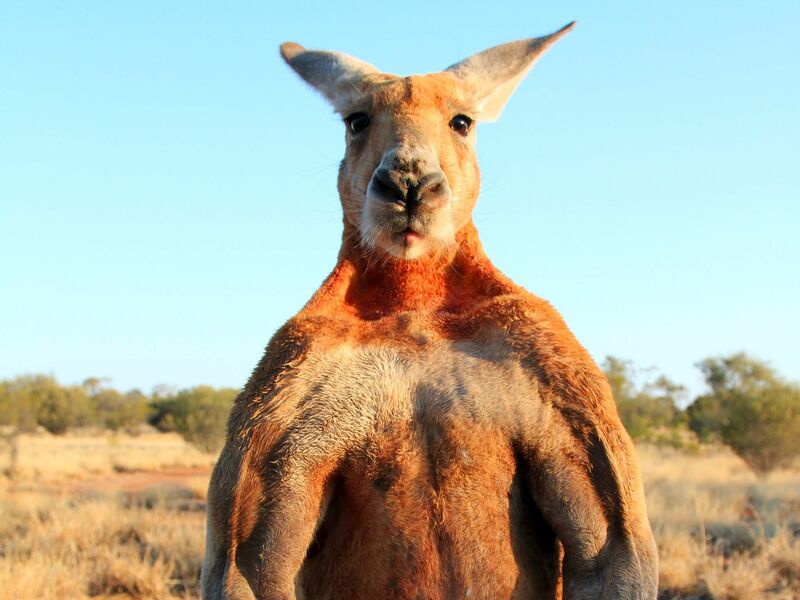 Australia: Rusty has packed on the bulk, he's strong and the dominant male of the mob. He's a formidable sight and primed to take on would be competitors. 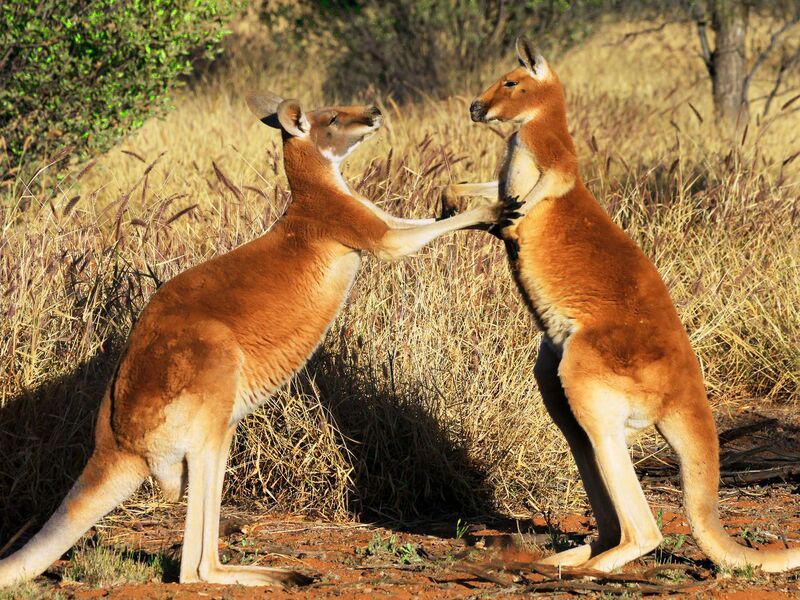 This image is from The Kangaroo King. 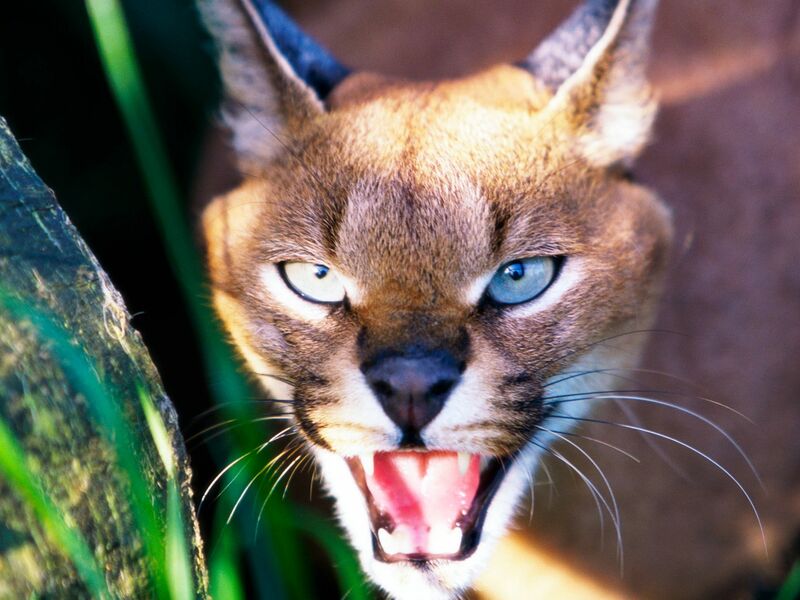 A caracal can leap up to 10 feet in the air to literally grab birds from the sky. This image is from Animal Fight Club. Republic of Palau: Hidden beneath the surface lies a secret corner of ocean where ancient species still thrive in dazzling abundance. Far to the east of India and Indonesia, Palau sits alone at the edge of the vast Pacific, an archipelago of more than 200 islands. 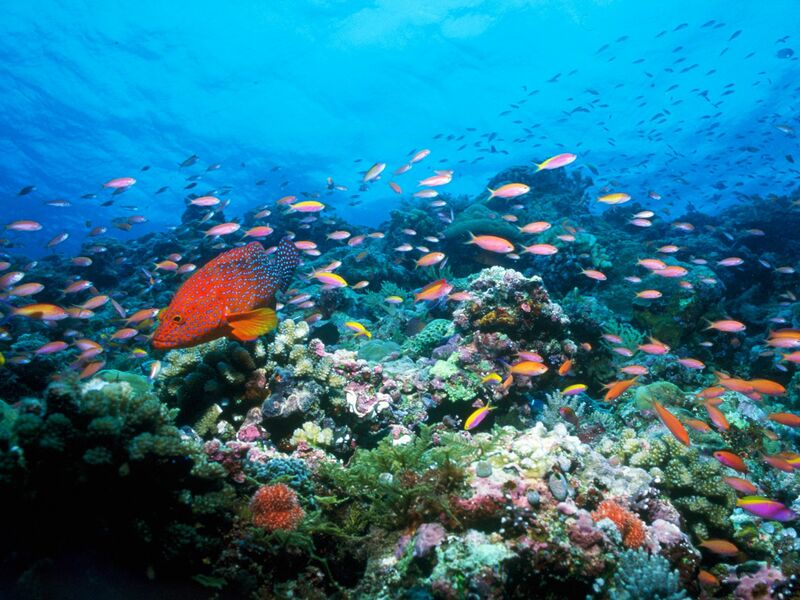 Along its shoulders flourish some of the richest coral reefs left on earth. 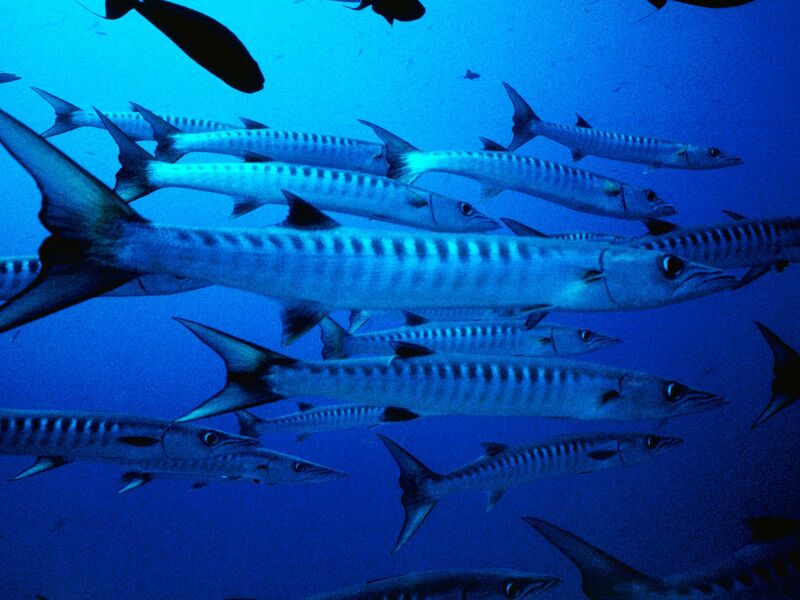 Here a vast array of underwater creatures including nudibranchs, cone snails, cuttlefish and the banded sea snake seek shelter from the open water. This image is from Palau: Pacific Paradise. 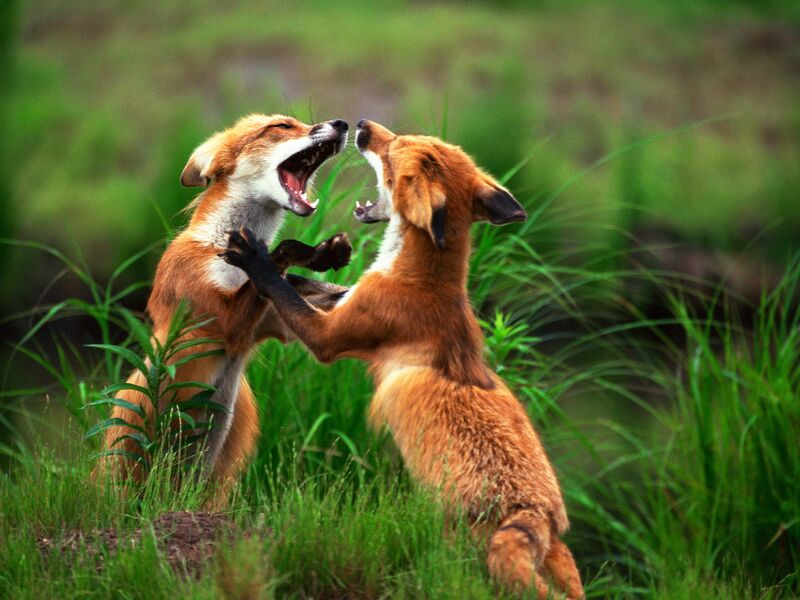 Red Foxes are the largest of all the true foxes. Naturally agile, they can clear obstacles of over 6 foot (2 meters). This would be like an Olympic High Jumper jumping over an 18-wheeler truck with ease. This image is from Animal Fight Club. 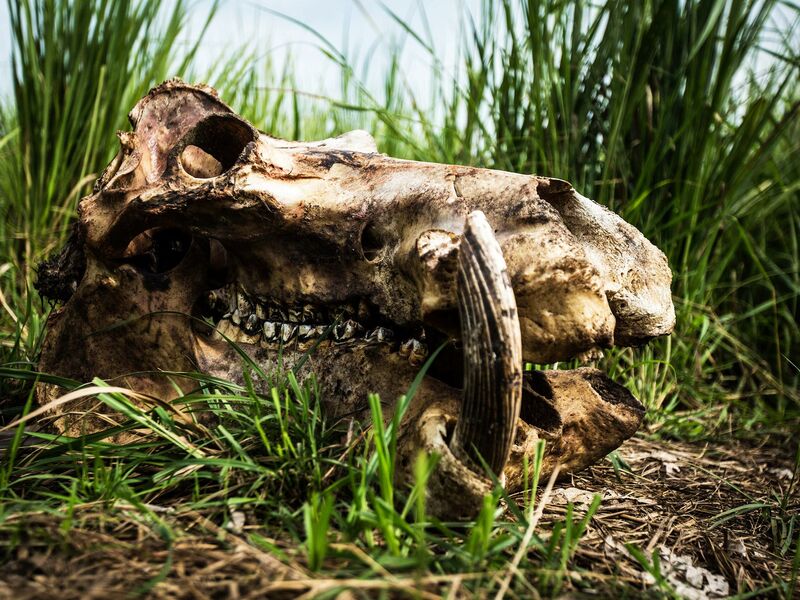 Garamba National Park, Democratic Republic Of Congo: The remains of a hippopotamus that was gunned down by militarized forces attacking Garamba National Park. This image is from Warlords of Ivory. Seoul, South Korea: South Korean Pop Star Psy in a recording studio. This image is from YouTube Revolution. Australia: A young joey peers out from his mother's womb, his snuggled in safe and being carried around while he's still too little to fend on his own. This image is from The Kangaroo King. 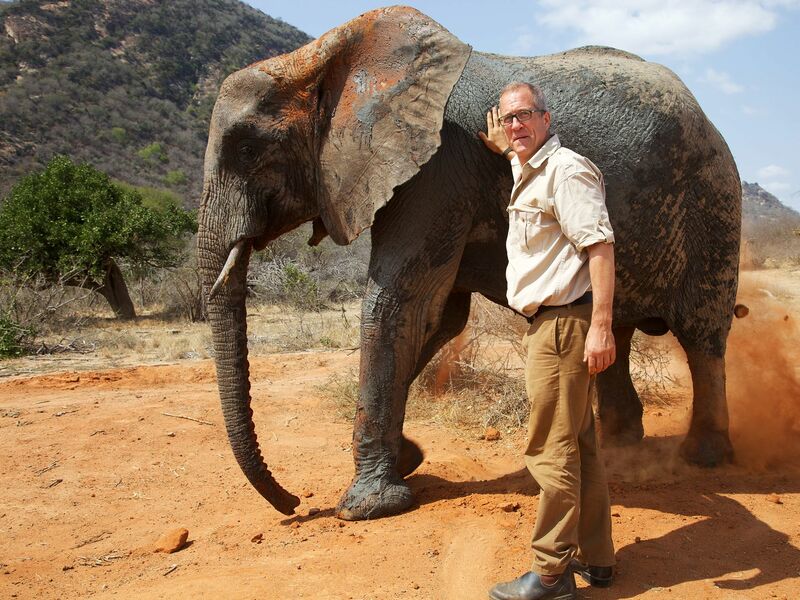 Ithumba, Tsavo East National Park, Kenya: Investigative journalist Bryan Christy poses next to a juvenile African elephant. Elephants are born weighing approximately 200 pounds, but can grow to be 5,000 to 14,000 pounds as an adult -- and eat up to 300 pounds of food a day. This image is from Warlords of Ivory. 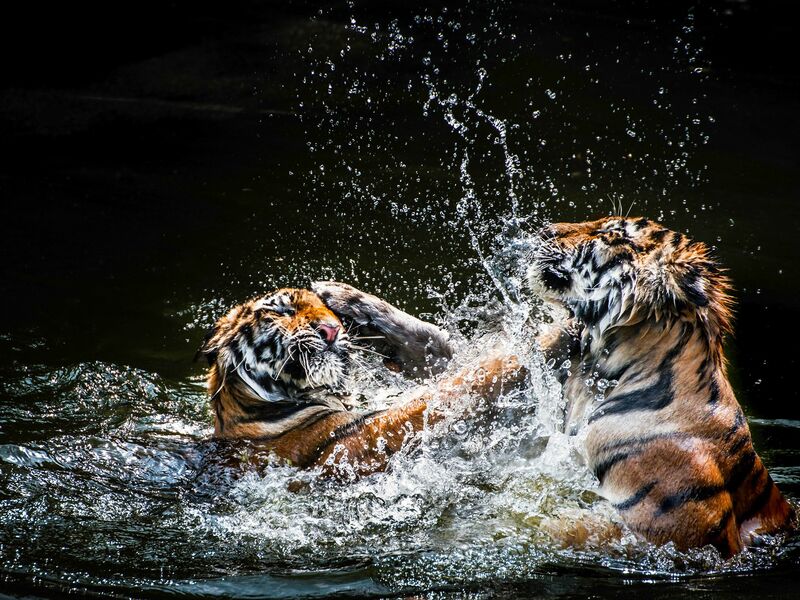 Tigers wrestle in the water. Tigers usually live 8 to 10 years in the wild. This image is from Animal Fight Club. 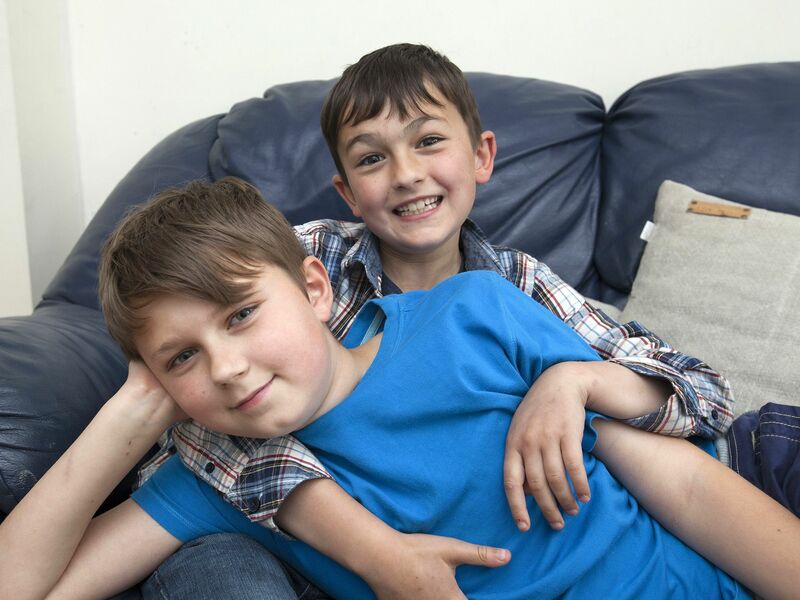 Marlow, Buckinghamshire, England, United Kingdom: (Left to Right) Harry and Charlie Davies-Carr of YouTube viral hit 'Charlie Bit me!' This image is from YouTube Revolution. 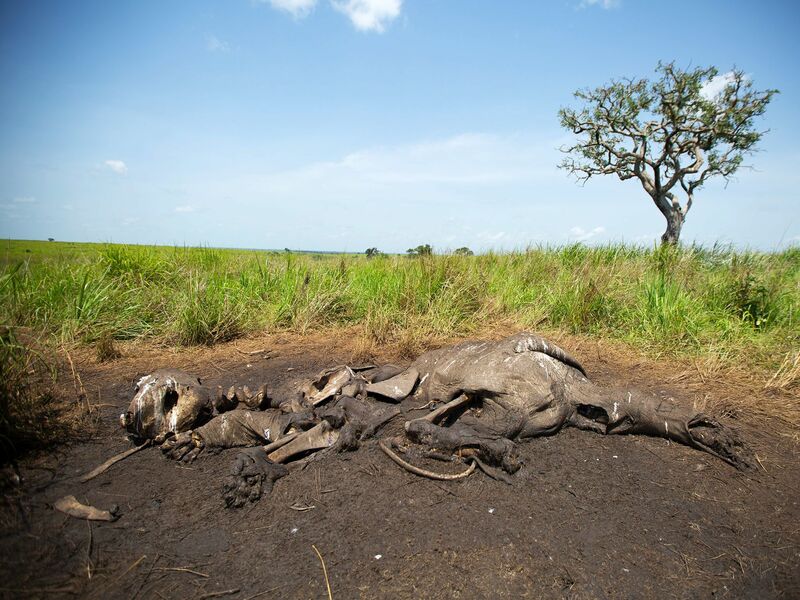 Garamba National Park, Democratic Republic Of Congo: One of the thousands of elephants killed every year for its tusks. Thousands more people are attacked, raped and murdered in the path of destruction paid for by the trade. This image is from Warlords of Ivory. Re-enactment: The INCA villagers bring their gold to the Spanish. This image is from The Quest for Gold. 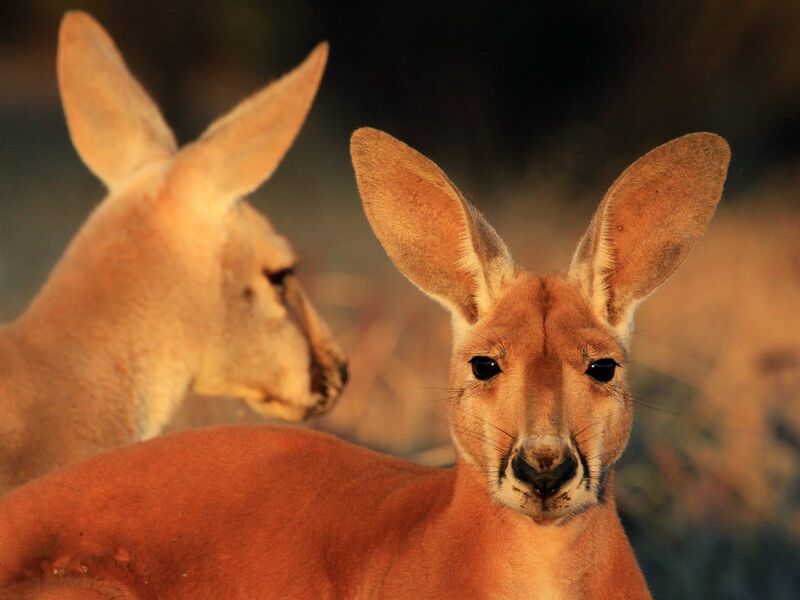 Australia: Young male kangaroos test their strength and hone their moves with other young males â what they learn here will be crucial later in life, when the stakes are higher. This image is from The Kangaroo King. 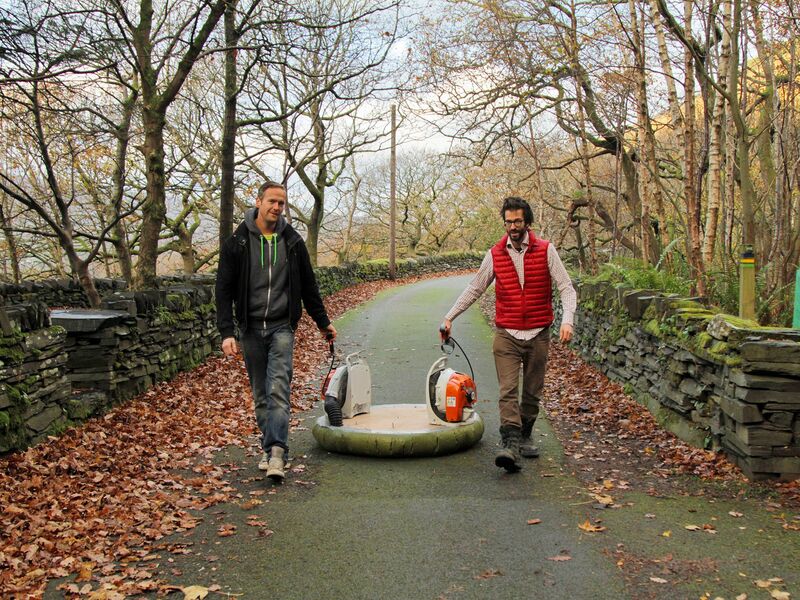 North Wales, United Kingdom: Presenter Tim Shaw (left) and co-presenter Buddy Munro (right) 'walking' Tim's hoverboard. This image is from Man v. Viral.